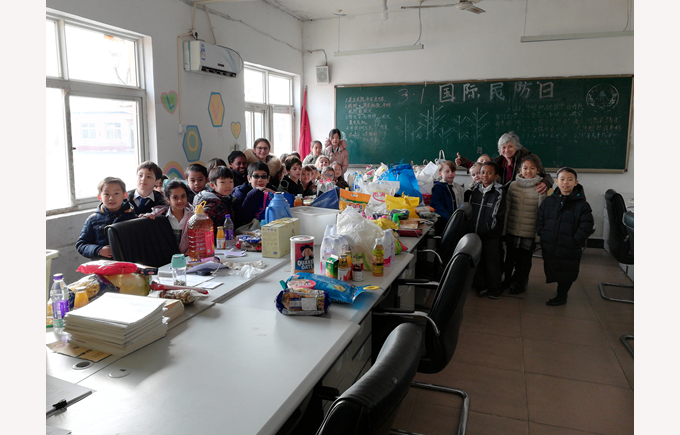 On Tuesday 6th March, the Student Council visited the MCF Beijing school to meet the founder, Helen, and also hand over the food donations collected during Maths Week. 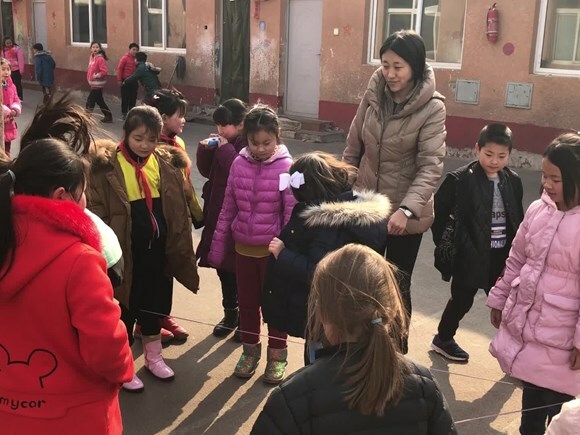 After a short journey on the coach, we arrived at the school, located past Shunyi and were warmly greeted by Helen and other staff who work at MCF. 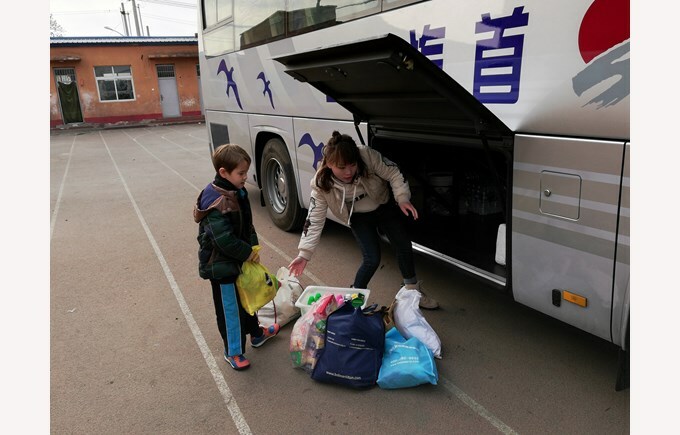 The children sensibly carried the food donations into the building before sorting them. 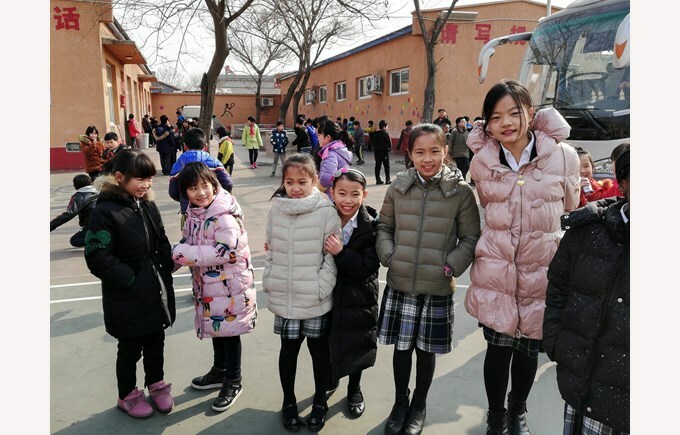 Whilst at the school, we were fortunate enough to meet some of the children and parents who would be receiving the donations and our pupils also played games outside in the playground with many of the children from the school. 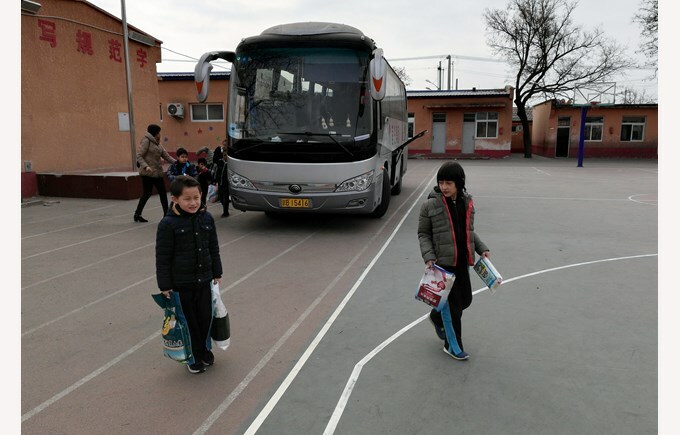 An enormous THANK YOU to the entire BSB Sanlitun community for your very generous donations.